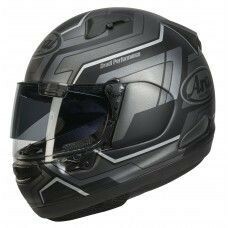 The Arai open face motorsport helmet is perfect for rallying, with the range offering extended chin and cheek features creating a custom feel fit. 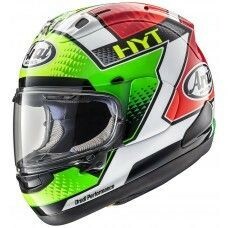 The range is also suited for closed cockpit racing due to the open face functionality of the helmet. 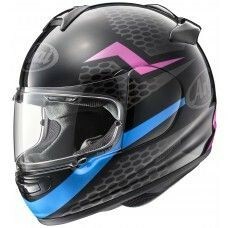 Complete new shell construction with extended cheek and chin area. 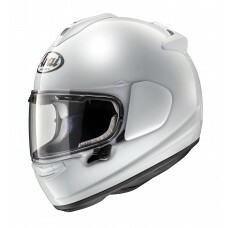 Four ventilation ducts and removable interior parts for a tight, yet comfortable customized fit. 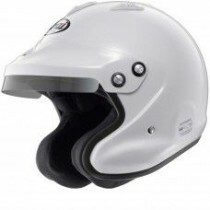 Perfect for closed cockpit car racing, combining great comfort with the essential performance features of our full face helmets.